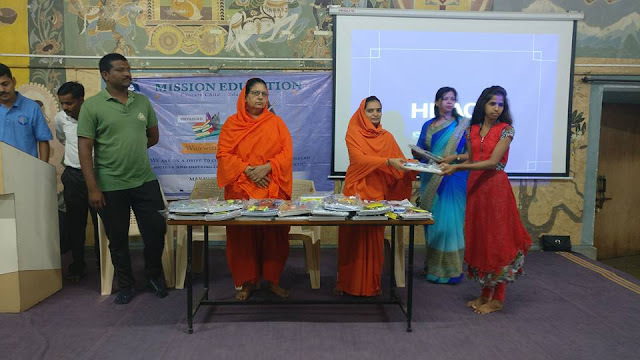 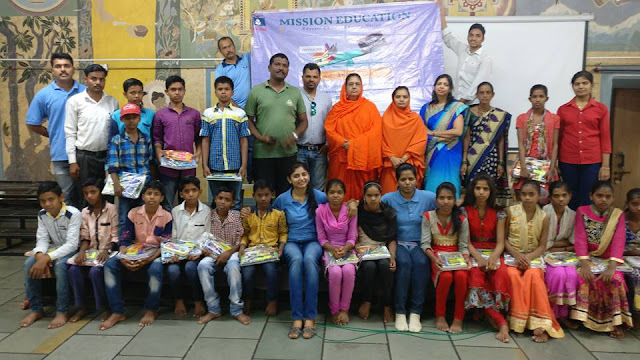 Mission Education an initiative by MANAV UTTHAN SEWA SAMITI: Pune team distributed stationery to 25 students from a Rural village - Akole on 14th May under the guidance of M. Antarmukhi Baiji and M. Subhadra Baiji at 'Vidyarthi Sahayyak Samiti, Pune'. 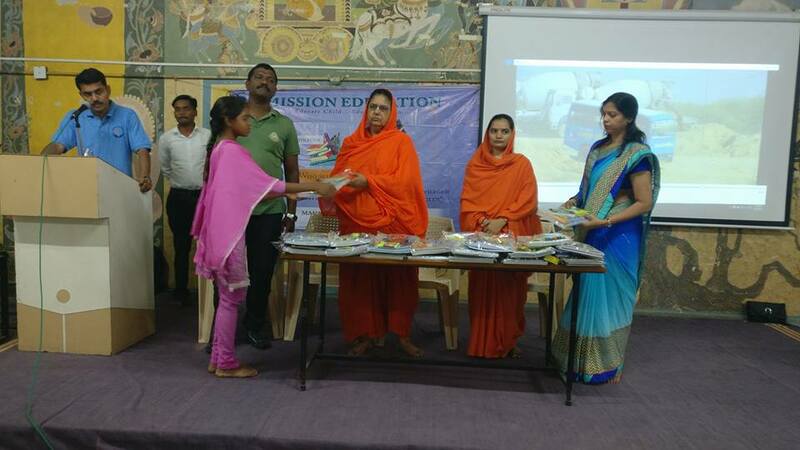 Pune team distributed stationery to 25 students from a Rural village - Akole on 14th May under the guidance of M. Antarmukhi Baiji and M. Subhadra Baiji at 'Vidyarthi Sahayyak Samiti, Pune'. Pune team distributed stationery to 25 students from a Rural village - Akole on 14th May under the guidance of M. Antarmukhi Baiji and M. Subhadra Baiji at 'Vidyarthi Sahayyak Samiti, Pune'. 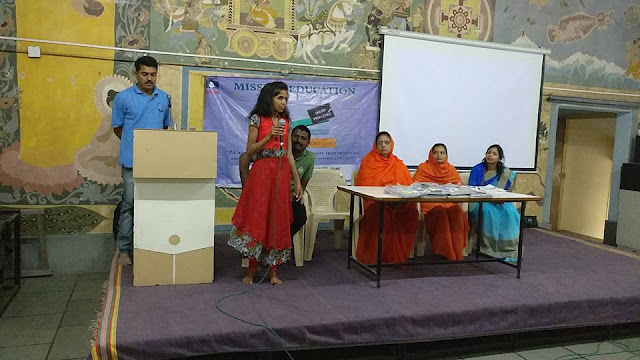 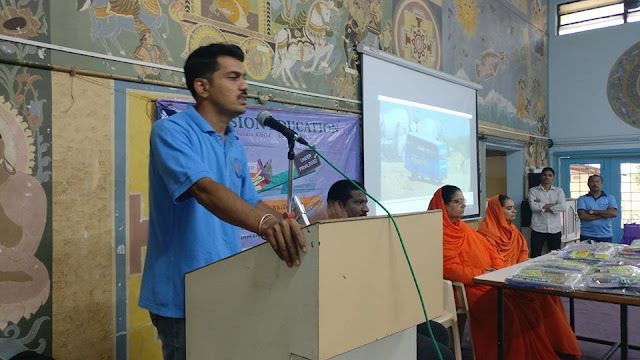 Pune team is working in conjunction with the 'Angholichi Goli' team which works for betterment of orphan and remotely located students in the village for third consecutive year. 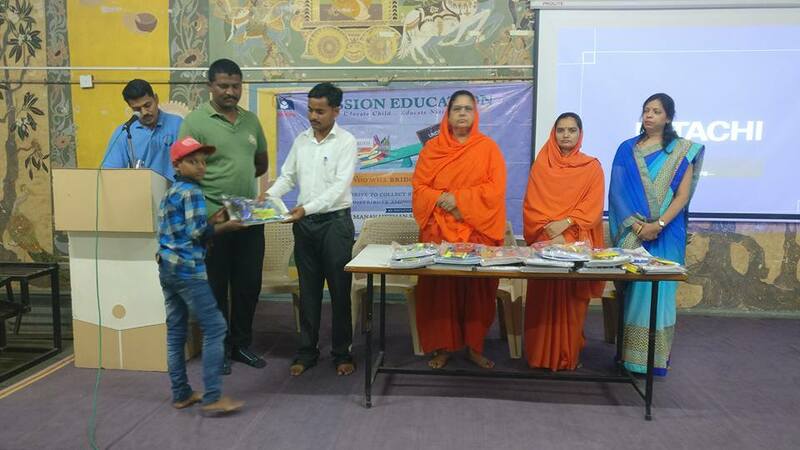 Occasion was blessed with the presence of Mr. Lakshman Khot Sir and Mr Namdev Sir. Our special thanks to Mr Madhav Patil Sir & Mrs Patil ma'am for their support in our Mission.